The Celtic Martins bring new energy to the Celtic Music and Dance scene, featuring Irish and American fiddle tunes, along with numerous Irish step dance routines. 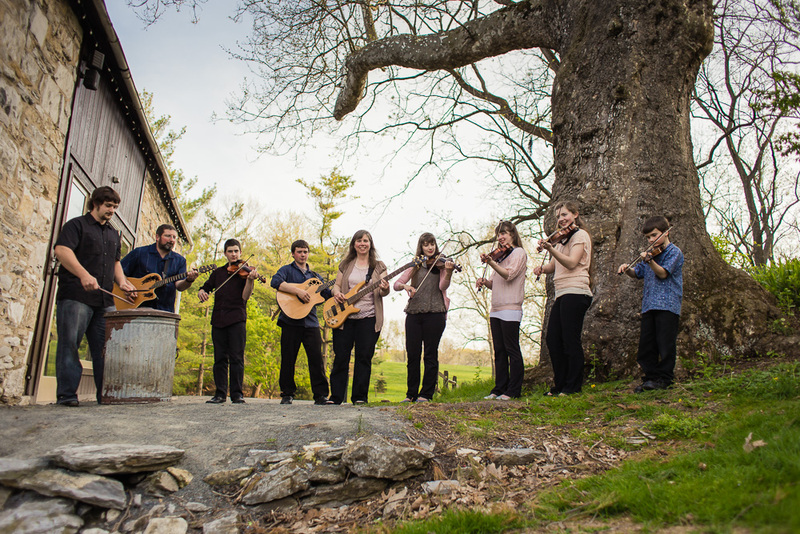 The band consists of the award winning, fiddling Martin sisters, Emily, Melissa, and Christy, along with their dad, Nelson on guitar, and brothers Brian, on guitar and Zach on fiddle; mom, Elaine, on bass; and drummer Elijah Roeder. Younger brother Alex joins in this lively band winning the hearts of any audience.